It is that time of year again. The plague has hit. Students are dropping like flies, and so are teachers and their children. If you are in Iowa with me the balmy high of -11 yesterday is not helping much with the sickness that has been going around. My little guy caught it, had a fever, and I needed to stay home last Friday. 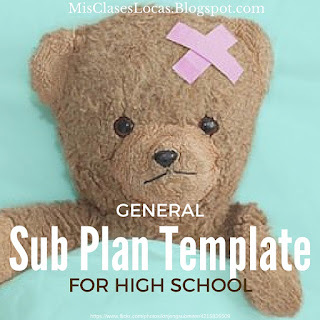 I was glad to already have my basic General Sub Plan Template, which made planning that much faster. Once you insert your class schedule and class times, adding in daily activity for each class is pretty quick. During graduate school I subbed part time for three semesters for everything from preschool special education, to elementary P.E. to high school. There I learned exactly what I wanted and did not want to leave for substitute teachers in my absence. My favorite plans were simple, one page and to the point, including classes, times and activities. This led me to put together my basic Sub Plan Template. Some teachers go way overboard, leaving 5 pages of plans, which a sub never even get a chance to read. Make the job uncomplicated for the sub, so they are willing to come back to your class. It helps if your students are trained on routines, which they continue with even in your absence as well. It is important to note, that this is my quick one page at a glance notes to set on the desk for the substitute, along with my full substitute binder. This binder already has class lists for each section, helpful students for each class, daily and emergency procedures, as well as extra forms and emergency plans that can be copied for any class. Spending a little extra time setting up a binder like this will save you SO much time when you feel like death and have no time to do so. It is essential if you will be gone long term. Here is my post about planning for maternity leave, which includes a link to my binder. 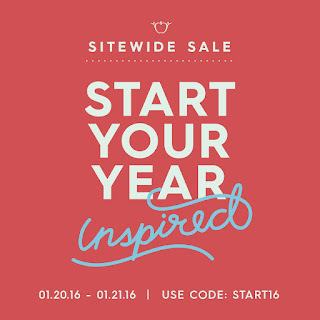 Finally, everything in my teachers pay store will be 20% off this Wednesday & Thursday to go with the site wide sale! 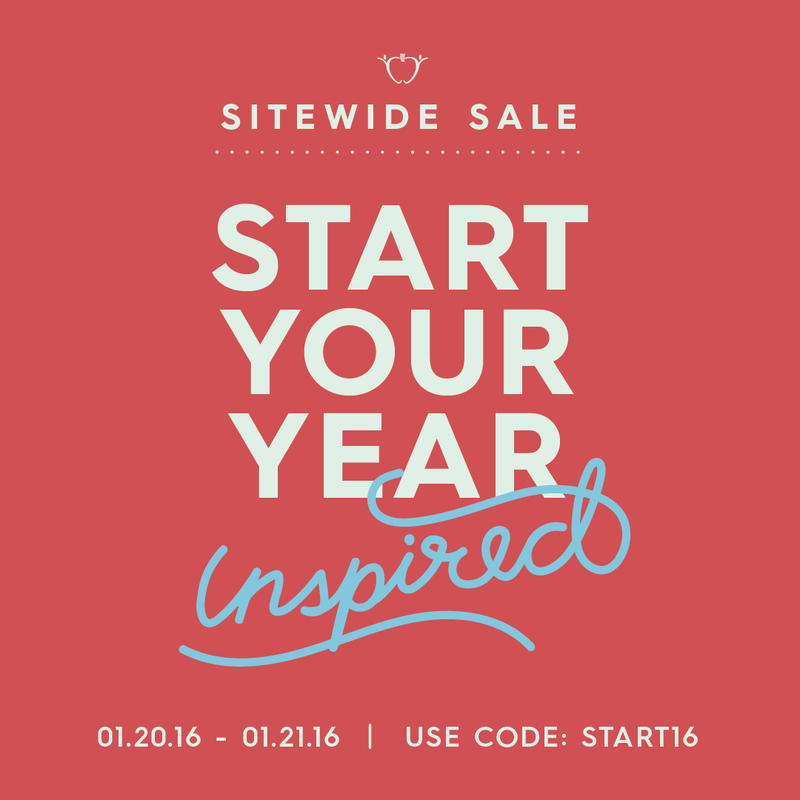 Use the code START16 for an additional 10% off!